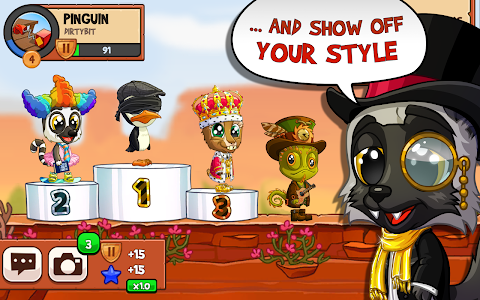 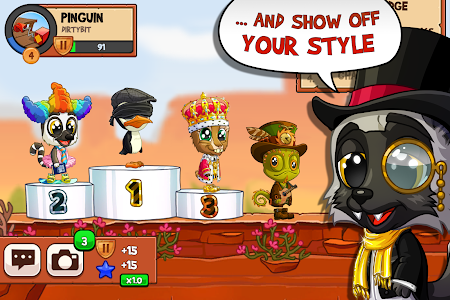 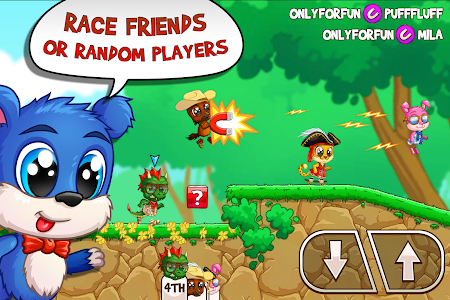 Join our community of 100 million Fun Run players from all around the world in one of the best online multiplayer games - Fun Run 3 Arena! 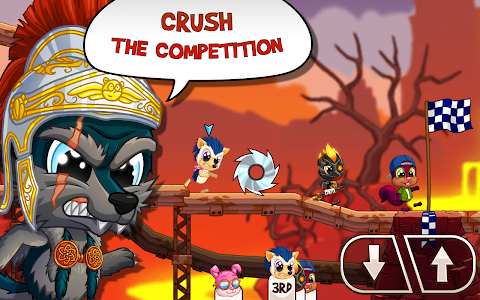 Get ready for running games with even more action-packed craziness than before – enter to win big against your furry opponents! 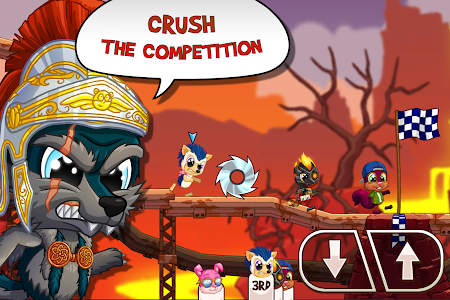 ★ Arena - the new 8 player racing game mode! 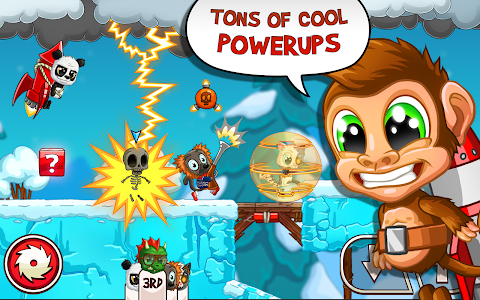 - 7 new exciting powerups to add to your arsenal! 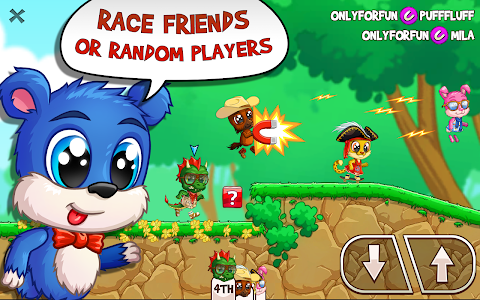 - Updates to existing powerups. 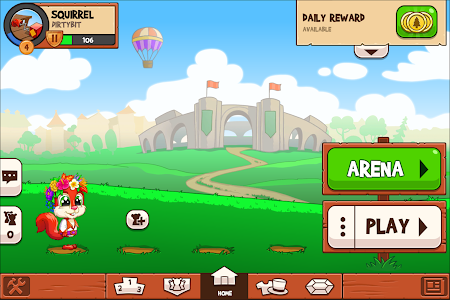 Check out ingame patch notes for details! 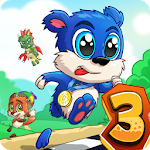 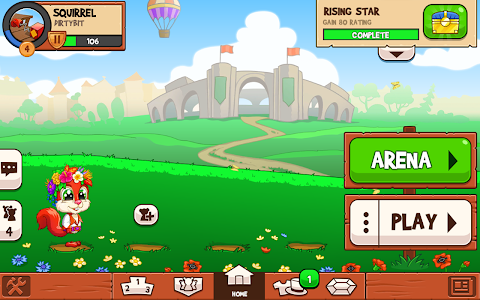 Similar to "Fun Run 3: Arena - Multiplayer Running Game"